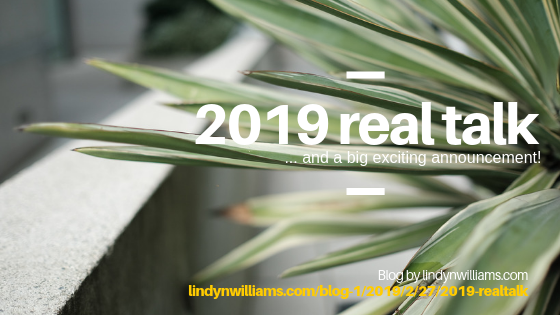 2019 REAL TALK - and a big exciting announcement!! While others were recapping their most awesomest (and slightly less awesome) 2018 achievements, and making vague yet inspirational goals for 2019 - GUESS what I was doing? In good ways, and some not so good ways - I’ll explain! GOOD SHUT DOWN: After Christmas it was GO time for us to organize and pack up our home. We had set a move out date of January 24th which we knew would sneak up on us very quickly. We were so excited to shut down the first home build chapter of our lives to get on to the next chapter with home build #2!!! For a while I justified it - as one might do in the middle of a move - but to be fair, I didn’t handle it as well as I should have. I really love transparent, clear communication and I haven’t been modelling that lately. Now that March is happening this week - it’s about time that I get my plans out in the open so I can jump into 2019 and GO!! I am REALLY stoked to say that my 2019 photography season is fully booked as of right now - but there is a waiting list in case a space becomes available. If you are interested in being on that list, send me a DM on Instagram and let me know. I’ll be updating those who have already inquired ASAP as well. There is a whole lotta planning, executing and maneuvering that goes in to building a house & moving communities that I am really wanting to share via this blog to help not only record it for us, but to share with others what works and what doesn’t in terms of the whole process. Also - if there is a topic you’d love to pick my brain about that isn’t to do with home building - please tell me about it! Something I love to do is share, and through my writing and my blog is the perfect way for me to do that. Thank you to those who share their ideas with me! Thank you for your support!! It means a lot to me to have so many great people checking in on me and supporting what I do. I can NOT wait for what the future holds for all of us.